This is currently LJ’s absolute favourite bedtime and naptime book. Others may come and go; others may complement it, but this one has remained a constant for as long as he has been old enough to make his preferences known. 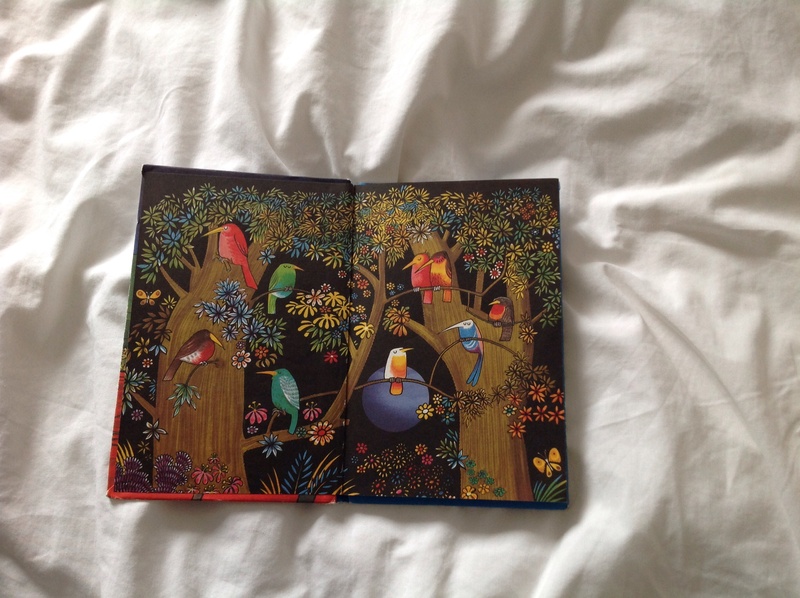 Bedtime Rhymes is a small, thin book of 23 poems compiled by Audrey Daly and wonderfully illustrated by James Hodgson. It’s not, as far as I know, in print anymore being an old style Ladybird book and first published in 1977. But you can still find it to purchase and so, hurrah! We have it. There’s a nice symmetry this month with my bookgroup book as many of the rhymes are by Robert Louis Stevenson (my book post coming soon!). Other contributors include Kenneth Grahame, Clive Sansom and the comfortably ubiquitous ‘Anon’. The topics of the rhymes range so widely that there’s almost guaranteed to be something that chimes with you. Some of LJ’s current favourites include a lovely little ditty about windy nights; an onomatopoeic ode to porridge; the comic account of when daddy fell into the pond and the rhyme of the policeman that contains the surprisingly modern and deliciously alliterative line: ‘to see him you’d think no thief would dare to crack a crib in Sycamore Square’. Ooo I wish I had a crib in Sycamore Square! If you love words and playing with words, you’ll appreciate this collection. I think they’ve helped with LJ’s rapid language acquisition. The rhymes are lilting and lyrical with simple, playful but eloquent language. Humour that both LJ and I appreciate is achieved by repetition and well placed emphasis. 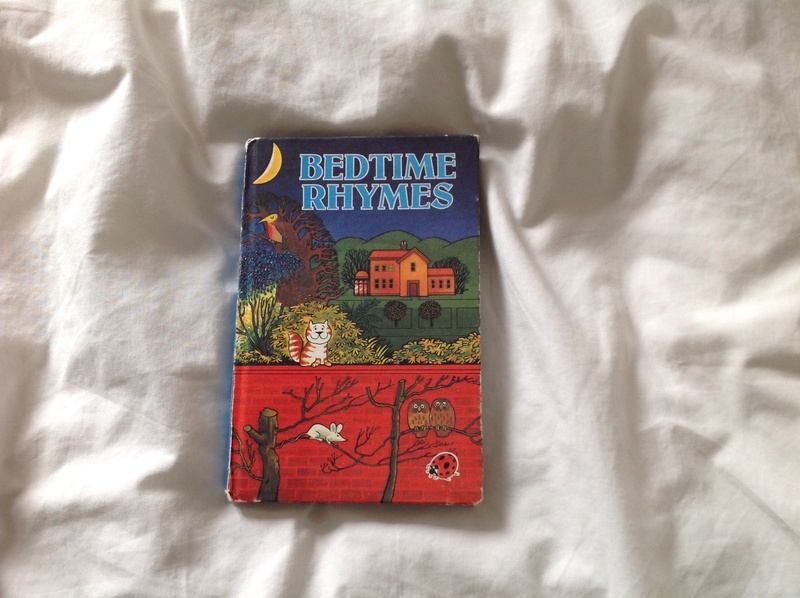 The rhymes, as the name would suggest, all rhyme which is a winner for little ones. I’ve found myself naturally getting to know them off by heart and find (almost!) as much enjoyment out of them as LJ does. Rhymes and bedtime stories are a great way to boost children’s imagination. Good Read! I’ve been amazed at how long LJ will stay gripped by a long and quite complicated rhyme. Thanks for commenting.